In this paper, we deal with the notion of star coloring of graphs. A star coloring of an undirected graph G is a proper vertex coloring of G (i.e., no two neighbors are assigned the same color) such that any path of length 3 in G is not bicolored. We give the exact value of the star chromatic number of different families of graphs such as trees, cycles, complete bipartite graphs, outerplanar graphs and 2-dimensional grids. 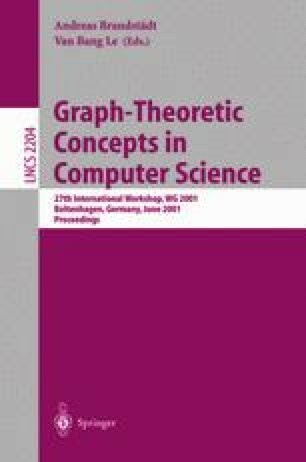 We also study and give bounds for the star chromatic number of other families of graphs, such as hypercubes, tori, d-dimensional grids, graphs with bounded treewidth and planar graphs.